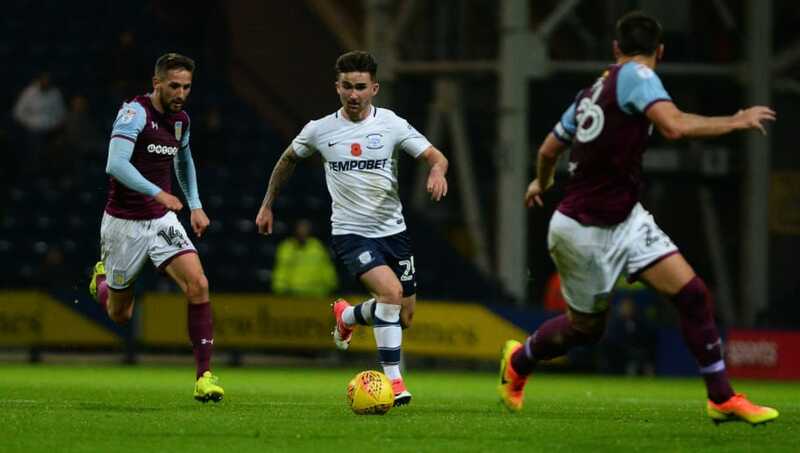 ​Following his first season with ​Preston North End in the ​Championship, former Cork City striker Sean Maguire has signed a three-year contract extension at Deepdale. Despite missing four months of the 2017/18 campaign through a hamstring injury, the 24-year-old striker was still able to end the season as the Lilywhites' top scorer, having notched 10 goals from 24 league games in the second tier of English football as Preston finished just outside the play-off spots. ✍️ BREAKING: @FAIreland striker @Seani_Maguire_ has signed a new three-year contract with #pnefc. Speaking on ​Preston's club website regarding the extension, Maguire said: "I have improved a lot since I signed for Preston North End and that’s what I want to continue doing and I think the gaffer has played a huge part in that. Maguire's contract extension sees the Irishman become the third Preston player to commit their long-term futures to the Lilywhites, with 24-year-old right back Darnell Fisher and club captain Tom Clarke both singing new deals at Deepdale.